Identifying the numerous types of lights and their uses is by far the first step in the attempt to find the pendant lights you’re looking for – Modern Lights. Mini pendants represent the smallest variant. They are normally used to distribute light to a particular area. For example, they are great over a desk or above a kitchen island. 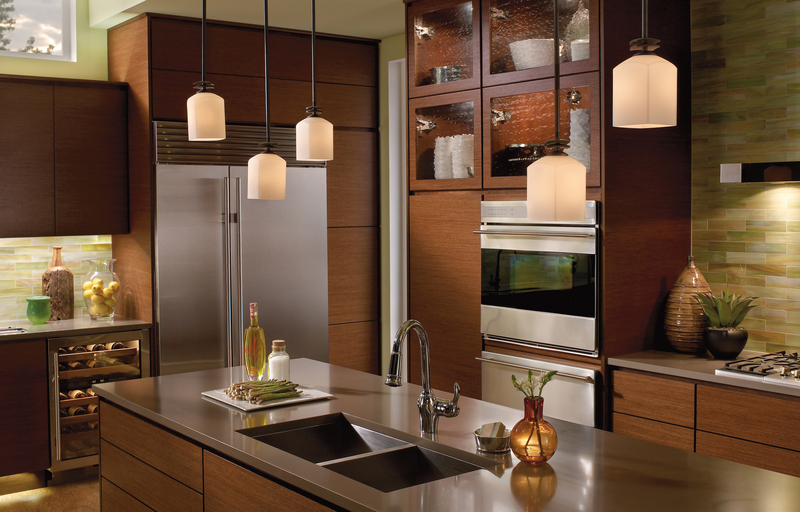 Any place of your home where additional light is required can properly benefit from mini pendants. While they look similar to ceiling light spots, the truth is that they are not taken for ambient lighting fixtures. They also come in all kinds of models.